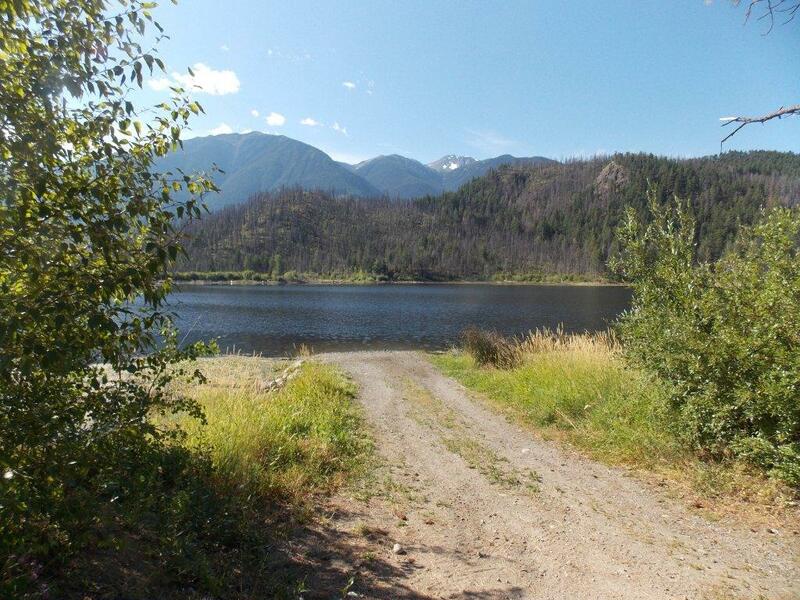 Site Description: The recreation site supports a wide variety of recreational activities. 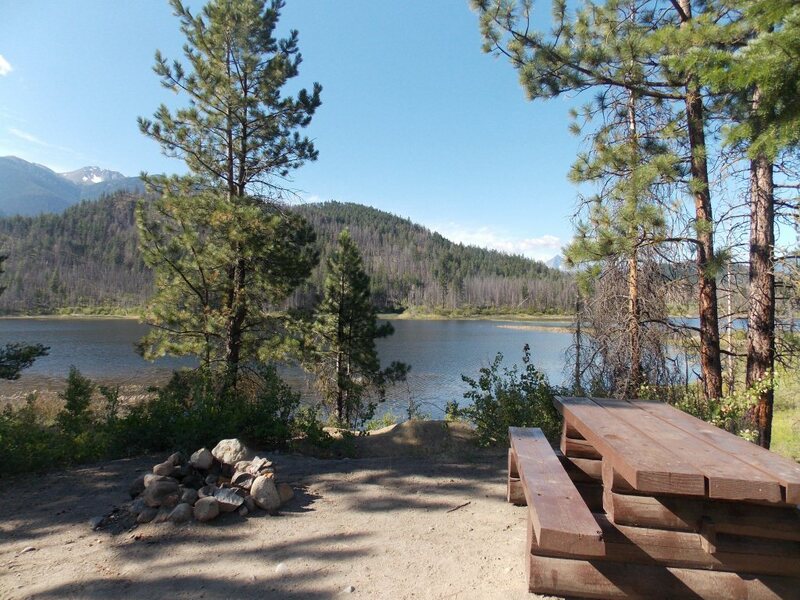 Camping, fishing, boating, horseback riding, XC-skiing, and snowmobiling are just a few. 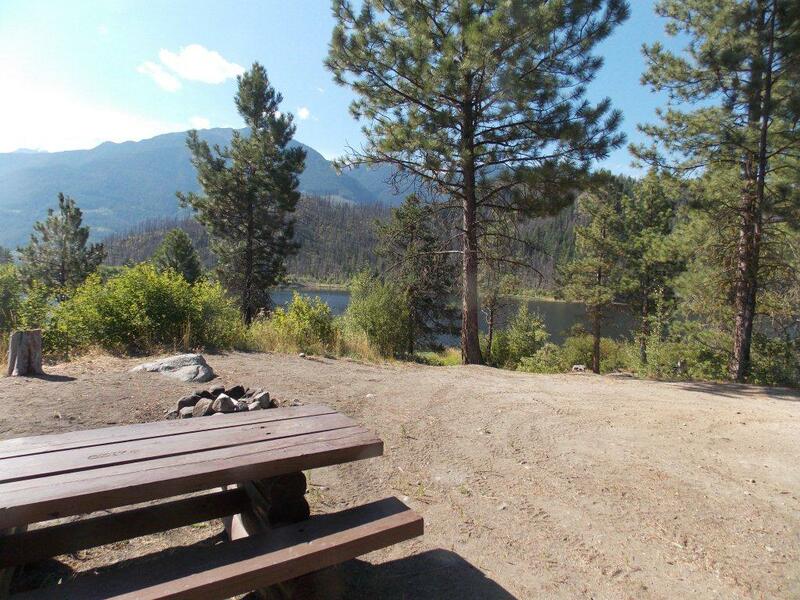 Scenic views also complement the recreation site. Driving Directions:Located northeast of Gold Bridge, access is via Highway 40. 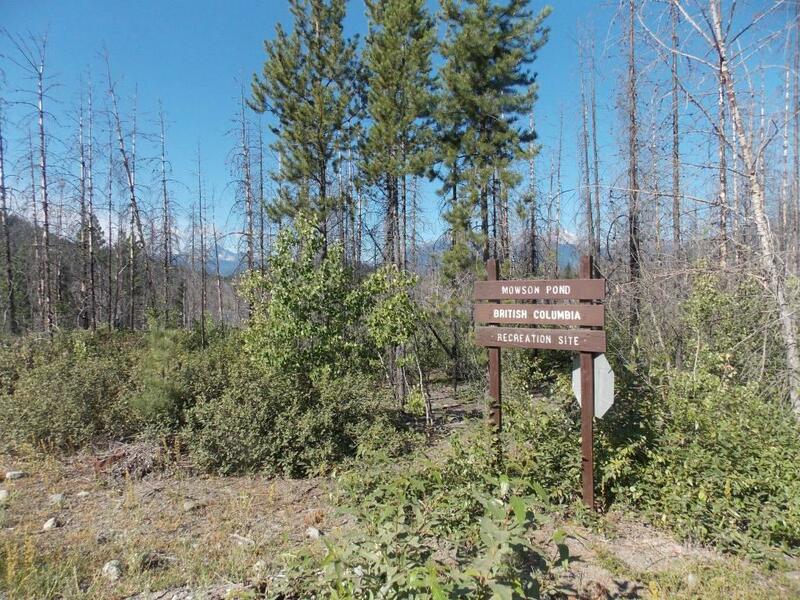 Drive 12.4 km from Gold Bridge then turn onto the Tyaughton Lake Road and proceed only 1.5 km to the turnoff to the site located on your left.